The company moved away from their smaller plants and opened up a world-class testing facility for forklifts in Portland, Oregon in 1966, which to this day is still considered to be one of the best design facilities in the world for this industry. 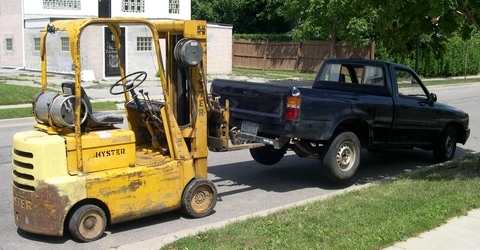 Hyster forklifts have maintained their innovative qualities and new inventions within these walls throughout the years. Over the years, however, they have added new technology including robotics, electronics, and all the other historical scientific innovations of the past few decades. 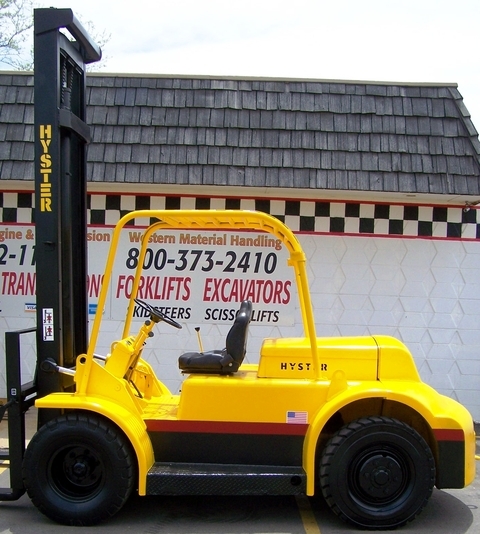 The rugged beginnings of Hyster forklifts have given way over the past eight decades of business to become a truly world class and smooth business operation that is a leader in the forklift field. 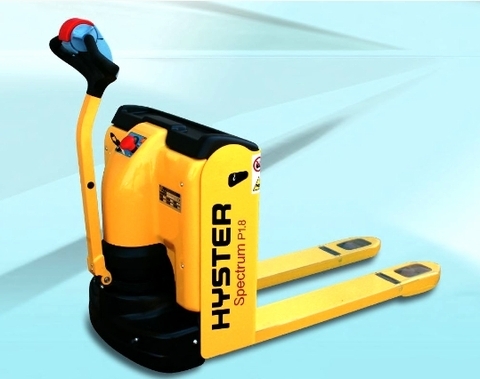 Today, they are prized more for their seemingly handmade quality and extreme durability than for their contributions to the development of the timber industry, although this is still part of the Hyster legend. 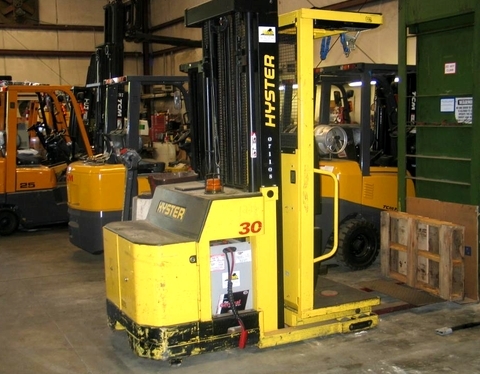 With a headquarters in Portland, Oregon but a reach around the world with the quality of lift trucks that are produced here, Hyster has brought a taste of the Pacific Northwest to the manufacturing world. 3,500 kg lift capacity at 500mm load center. Mazda Motor Dual Fuel Gas and 2.2L. 4 cylinder, 4 cycle, 54 HP at 1,800 R.P.M. Load Cell Displayed on the board. Power Shift Transmission DuraMatch tm. Tower of three stages with maximum lifting height 4.56 Mts. retracted height 2.14 Mts. and free lift height of 1.2 Mts.) can work in containers. Inclination of masti: 6 degrees to 6 degrees back and forth. Porta Fork: 42 “(1.07 mts.) Class II. Vinyl full suspension seat with retractable seat belt. Instrument panel with main light and pointing needles. Third function valve and hoses installed. Two headlights, one reverse and indicator lights StPO, stop and reverse.